Book jacket illustration for Winterkill by Kate A. Boorman and published by Amulet Books. It’s a rarity that I get to contribute toward the type/title design, but this was one of those cases. 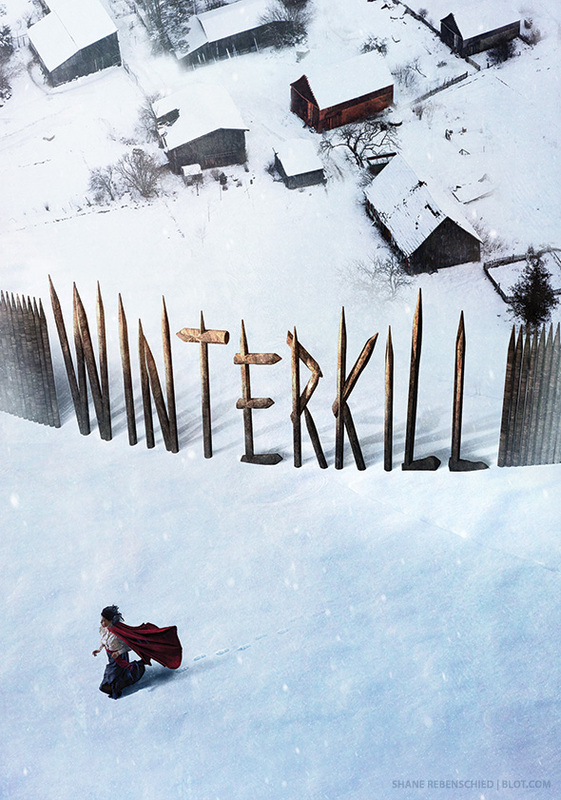 The WINTERKILL fence and title was created in 3D using Modo. See this cover and read more about this book on Goodreads.